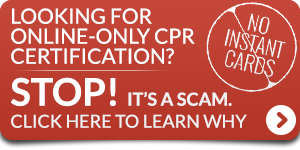 Learn a lifesaving skill, learn CPR or First Aid! 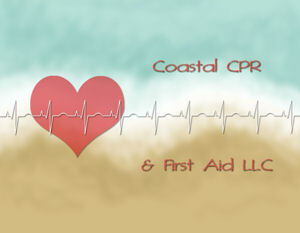 Coastal CPR and First Aid, LLC provides BLS, CPR AED and First Aid courses. Whether you need a BLS, CPR AED or First Aid card for work, volunteering, are a new parent or caring for an older relative at home; CPR and First Aid skills can make the difference until advanced help arrives. 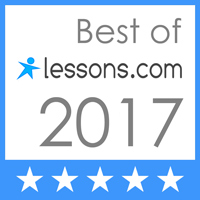 I offer a variety of learning opportunities that range from community classes to private, in-home personal instruction. I bring the class to you! All you need to provide is a space for me to hold the class or contact me for a location. I also provide courses for businesses, day care centers, schools, and camps. Please visit my Facebook Page for any course change info and for any fun or wacky things related to CPR, First Aid or the Seacoast area that I might post. Any last-minute course change information, especially if we have bad weather, will be posted first on Facebook. Please note, all my courses include hands-on practice. Several of the courses I offer include a blended or online component. Completing a portion of a course online does not lead to issuance of a certification card. Certification cards are issued after successful completion of an online or classroom program and hands-on skills.